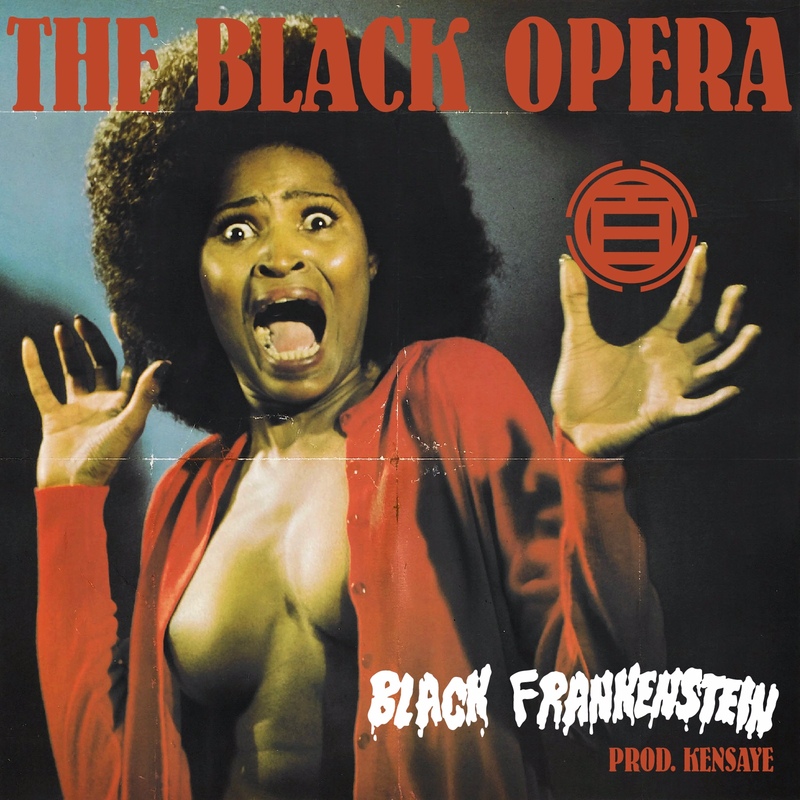 With last week’s Halloween antics coming at us guns a-blazin’ came The Black Opera‘s new single “Black Frankenstein”. The song begins in the same vein as many spooky songs before it, replete with vintage crackles and an old opera-sounding backtrack to really ignite fear in its listeners. At 0:21, the bass hits with the intricately woven vocals to bring to the forefront a bigger message. Because the big picture is the fact that people still treat African Americans like they belong in a horror movie sometimes, acting out of fear toward them. The song is a play on that idea, pointing out the fact that we should be angry this is still happening. And we are. Skin color does not associate itself with monsters. The message is plain and the song is well done, and we’ll gladly spin it to raise awareness wherever we go. African America is out November 11th. It is available for preorder now.